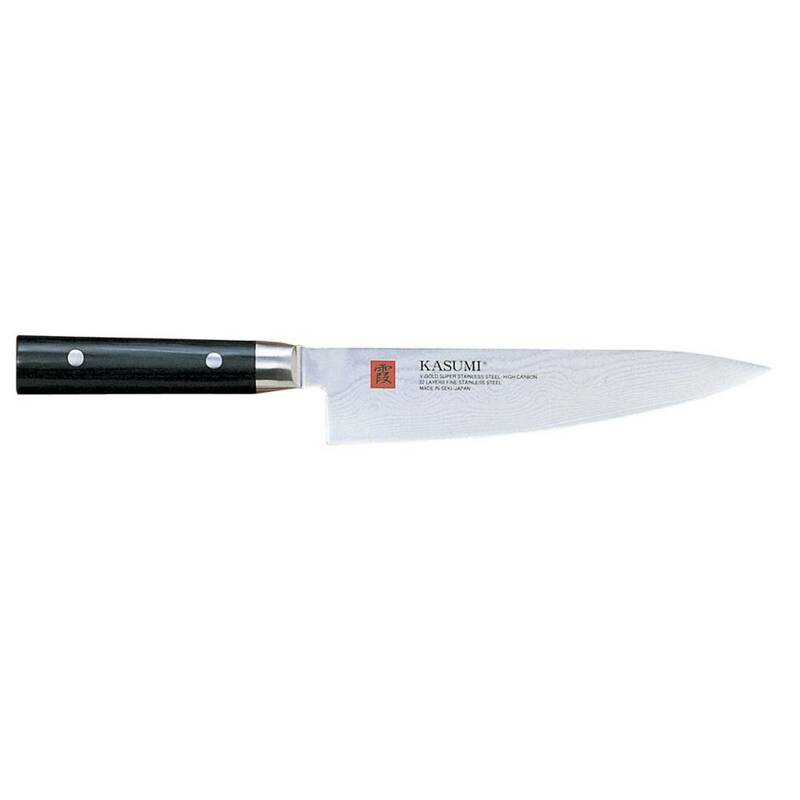 Kasumi, which means “mist", refers to the haze or cloudy look of the soft iron body of the blade, which provides contrast to the high gloss appearance of the carbon steel. 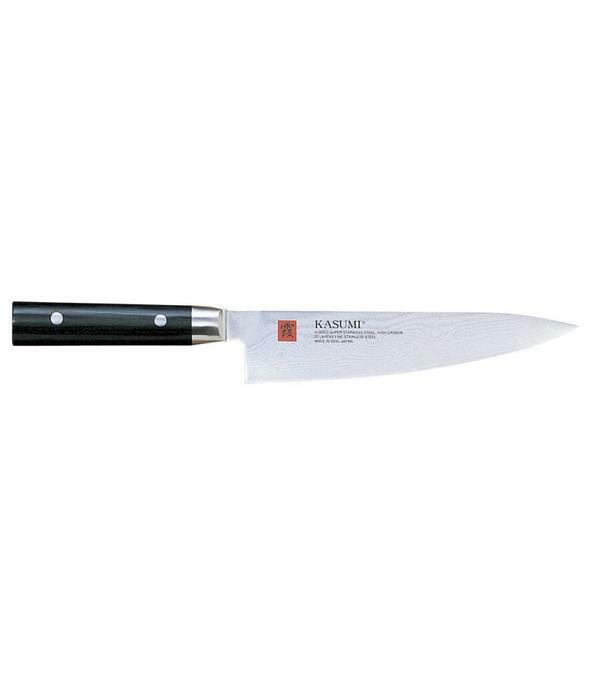 Skilled Japanese Craftsmen forge Kasumi knives by joining a piece of soft iron with a piece of carbon steel. After forging, hammering, and shaping, the carbon steel becomes the blade’s edge, while the softer iron portion, becomes the body and spine of the blade. 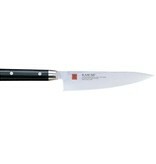 The end result is an extremely sharp Kasumi knife that is both easy to sharpen and holds a sharp edge longer.